I arrived at college, raw and confused, bobbing between a cocky embrace of unwarranted privilege and a contradictory but equally keen awareness of my many limitations. The college I attended was beyond my ken, socially and academically. Although I had likely been admitted based on a musical resume—I’d been performing since I was fourteen—I knew early on that I didn’t have enough desire or talent to be a true professional and that I didn’t want to be shown up for the minor talent I was, to publicly fail. So I’d bypassed the music department altogether, landing somewhere between art history and classical languages. Of course, I was consistently befuddled. A sense of failure and hazy doom traveled with me continually. Always, it seemed I was interpreting or translating—and not well. In retrospect, those tasks seem entirely keeping with my mental state. I felt alien. Yes, truthfully, I found it hard to understand why I was in the world at all. Then a few months into that first semester, I followed the erudite crowd to a Major Campus Event, a public reading. I’d been to very few readings before, and although I pretended otherwise, I hadn’t heard of the writer. But the energy around this appearance was palpable. And I was a reader. I’d always been a reader. Still, I was deeply ignorant, and my expectations were low even as the glorious Grace Paley, her flyaway halo of gray hair shaking with reverence and passion, introduced the little old woman beside her, and Tillie Olsen took the stage. Within the next hours–and, yes, I’m sure she read for hours–my world shifted and cracked open. 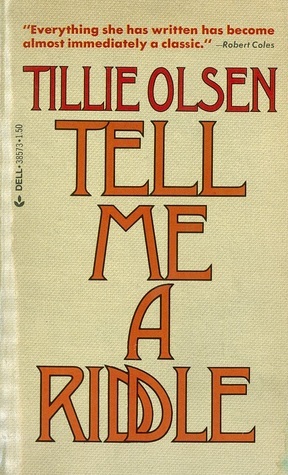 A great swell of appreciation and recognition and longing swept through me as Tillie Olsen read the whole of her masterful novella “Tell Me a Riddle.” Incantatory and precise, tender and unflinching–the story soared and dove and transfigured the crowded audience. Riveted, we wept without noticing. We came awake. I came awake, perhaps for the first time in my life, not just listening, but miraculously fully hearing. 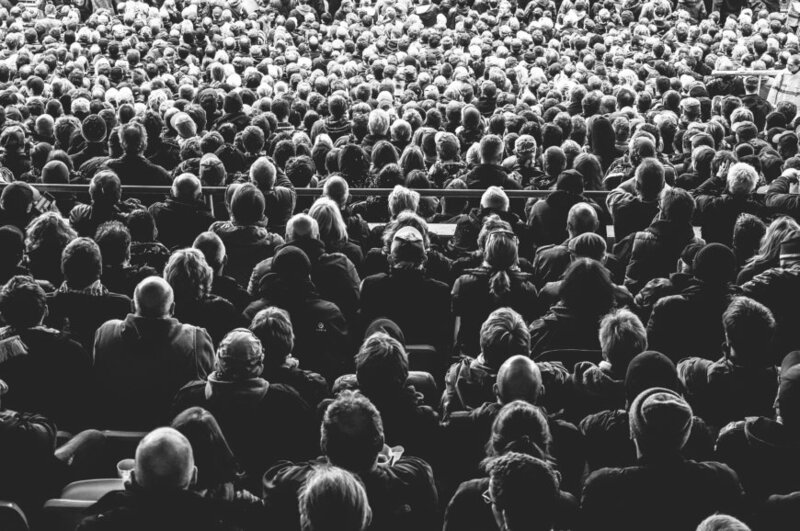 I was enraptured by a story about a elderly couple, a working class couple wrestling with their differing values and beliefs, told in prose that seemed to have its own form of astute cadence, rhythms that somehow–I wasn’t at all sure how–was also telling the story. Thirty or forty minutes in, Grace interrupted to give Tillie Olsen a break, escorting her off the stage. A minute passed. Another. No one moved. I can still remember where I’d been sitting during that long-ago reading: on the floor in the far aisle, hugging my knees, half-holding my breath. It must have been an uncomfortable pose to keep, but I do know I didn’t shift either. 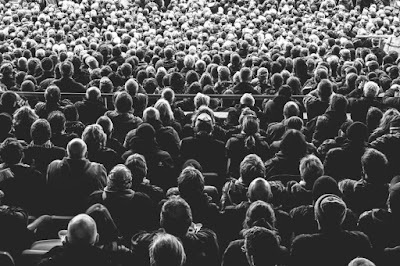 Tillie Olsen may have had time to take a sip of water before glancing at the hushed audience and then at Grace (who shrugged) and slowly returning to the podium as if acknowledging with us that a break had no place in this experience. 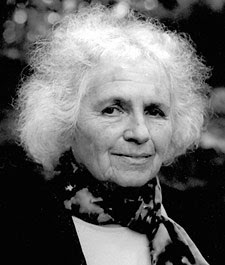 I should say that Grace Paley herself was a riveting presence on campus. I knew little then of her brilliant anti-war activism or her deep generosity. I only knew the wise-cracking voice of Faith, a character who pervaded her extraordinary stories. Clearly, too, I had no idea of the breadth of Tillie Olsen’s lifelong, sometimes life-threatening, work for unions and women and social justice. Grace was not a tall woman; Tillie Olsen came up to her shoulder. They were at first glance from my youthful distance, unassuming, perhaps grandmotherly. I don’t remember the exact moment my perception of both shifted from “elderly and plain” to “fierce and beautiful,” but I do know that the latter view—fierce and beautiful; fierce=beautiful—has only intensified over the years as has my admiration for those two women, those two magnificent writers whose every word still jars, demands, and inspires. “Tell Me a Riddle” is an indescribable piece of work—the best kind. You might say the novella is a tale of a long marriage reaching its endpoint or perhaps a deeply tender portrait of a working class family. But that would be mere outline. 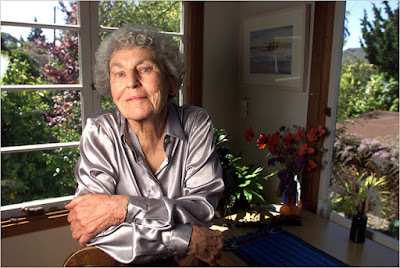 Listening to Tillie Olsen read was the first time I fully understood that a story told right, generously and knowingly, might move past plot-description limitations and transport an isolated reader right out of the confines of her own solipsistic despair into the heart and being of another human. Years would pass before I could understand how that magic might take place or attempt to tell a story that even approached such territory, but the goal was locked in that Sunday afternoon when Tillie Olsen jolted me awake and sent me walking, not only into a life that would include writing but one that would continually strive to remember how recognition of our shared humanity elevates all of us and makes us stronger: a compelling reason for being here after all. 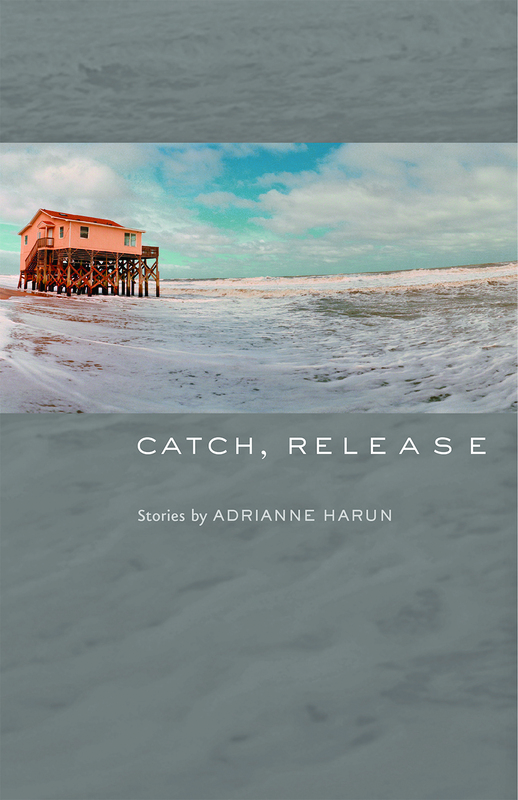 Adrianne Harun’s short fiction, essays, and book reviews have been published in numerous magazines and journals, including Story, the Chicago Tribune, Narrative, Cincinnati Review, Ontario Review, The Sun, Willow Springs, and Colorado Review. Her first short story collection, The King of Limbo was a Sewanee Writing Series selection and a Washington State Book Award finalist. Stories from her upcoming collection, Catch, Release, have been noted as “Distinguished Stories” in both Best American Mystery Stories and Best American Short Stories. Her first novel, A Man Came Out of a Door in the Mountain, won the 2015 Pinckley Prize for Crime Fiction, was shortlisted for the Pacific Northwest Bookseller’s Association Award, and has been named a finalist for the Washington State Book Award. 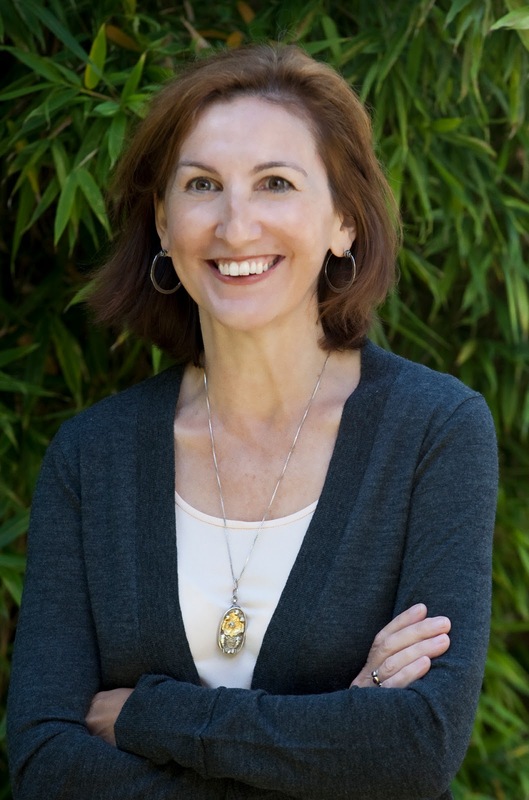 A longtime resident of Port Townsend, Washington, Adrianne has taught as a core faculty member of the Rainier Writing Workshops, an MFA program at Pacific Lutheran University, as well as a faculty member at the Sewanee School of Letters at the University of the South.